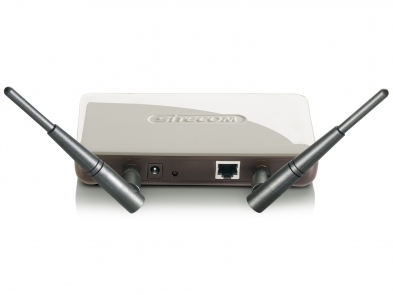 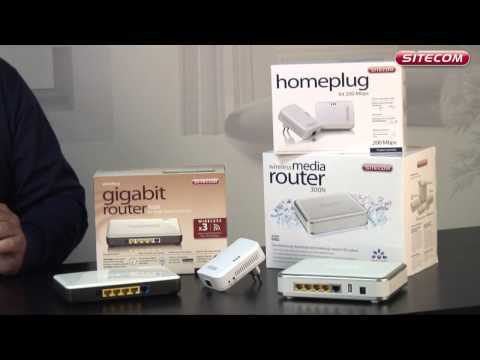 Extend the wireless range of your network by using the Wireless Network Range Extender. 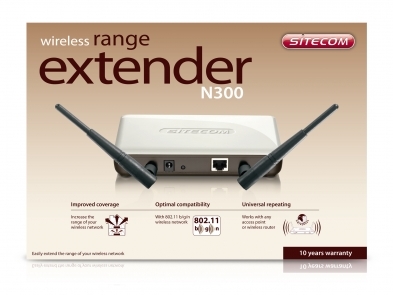 The wireless range extender guarantees an optimal extended cover and reduces 'dead spots' so that you can enjoy a stable network connection on the ground floor and in the loft or other rooms in the house including the garden, or home-office. 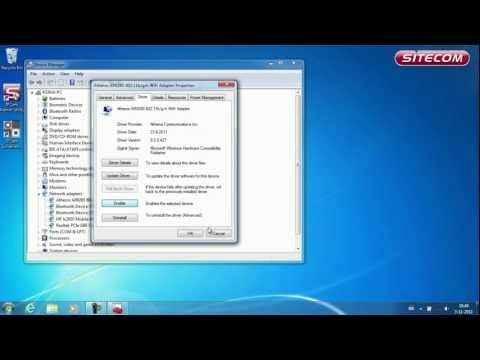 How to improve the wireless coverage?